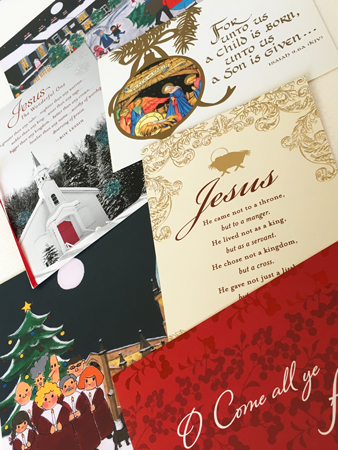 American Digital offers a whole online catalog dedicated to a seasonal selection of holiday and greeting cards just for you! Visit our online catalog today! Take a look for custom, easy-to-order greeting cards through our online catalog.